Kept in barrel until December this is bright and clear in colour. Picked early, the fruit bounds out of the glass, no sign of the oak. Displaying a whole raft of different fruits, the oak lends support behind. 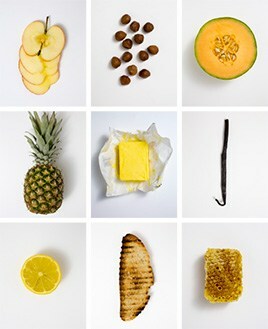 In particular the fruit acid balance impresses. 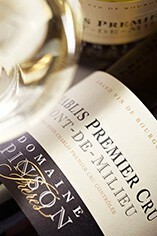 Great Chablis. Picking began on 30th September, stopped for the rainy weekend, then the small amount remaining was finished afterwards. The Pinsons have been making such good wine for several years now, and 2013 certainly continues that story. The Wine Advocate - Tasted blind at the annual Burgfest tasting in Brouilland. 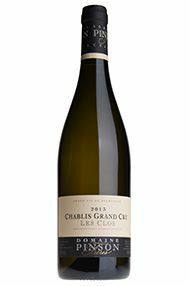 The 2013 Chablis Grand Cru les Clos fell short of the fine showing last year although I suspect this is more because it is amidst an awkward stage of evolution. It has an attractive bouquet with touches of praline and honeysuckle infusing the citrus fruit, nicely detailed and full of vigor. The palate is fresh and full of lime on the entry. This feels linear in the mouth with a slightly nuttiness developing towards the finish that does not quite deliver the definition that I was hoping for. Give this a couple more years in bottle and I am sure it will revert back to its initial promise. Tasted May 2016.